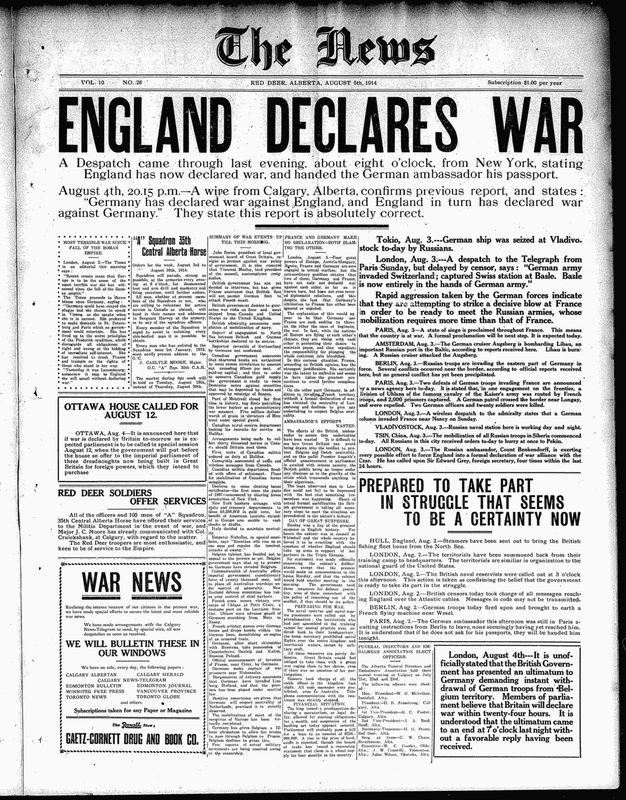 On the 4th August 1914, war was declared on Germany. Commencing in 2014, to mark the centenary, there will be national ceremonies and commemorative activities around the same date. The Parish Council invited a number of representatives from the various groups in the village to meet up and discuss and plan suitable events that all our residents can participate in if they wish. On Sunday 3rd August 2014, which is the eve of the declaration of war in 1914, there will be a thoughtful and memorable service in our parish church at 7pm, led by Ian Woodward, our vicar, and by Pastor Jim Morris, to which every one of any faith, or none, is invited. The service will include hymns and readings including a number of First World War poems on the themes of reconciliation and peace. The service will end with a procession to our War Memorial, led by children and young people from all sections of the parish carrying 28 candles in remembrance of our 28 war dead. The candles will be placed around the memorial before we disperse. Our next commemorative event will be the first in a series of lectures on Saturday 1st November, 2014 in the Drax Hall about the naval battle of Coronel in 1914, when the speaker will be Rod Arnold of the Western Front Association. Tickets costing £2.50 (children free) will be available in the autumn. We are hoping to run a Battlefield Tour in June 2015. If you are interested in taking part please click Battlefield Tour.